Loving others in the way they most-feel love. Looking through the life of Jesus, you’ll explore the ground-breaking and simple idea that there are five ways to give and receive love. 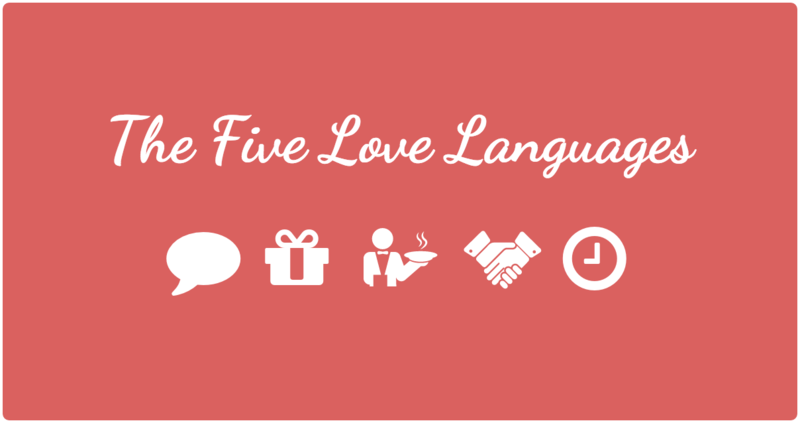 As you find your primary love language, and the primary love languages of the people in your life, you’ll stop talking past each other and start loving each other in the way way you feel most-loved.